All funds raised will go directly to TRIUMPHANT LOVE LUTHERAN CHURCH . 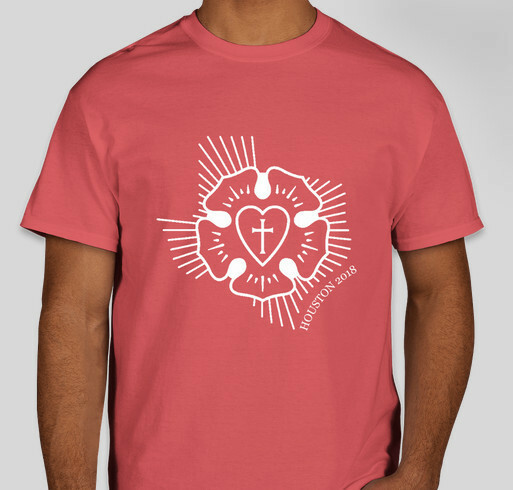 This exclusive design was created for Youth Ministry at Triumphant Love Lutheran Church. The funds raised will be used to help send the high school youth to the ELCA Youth Gathering in Houston this summer. We have fabulous youth and youth leaders. We are happy to support them. Share Why You Support "Texas Luther Rose - Houston 2018"